Haus De Linen's Ultima Series bedlinen features a blend of cotton and spun fiber. Combined together these two grants a non-shrinking property to the sheets. With its smooth touch and soft feel, you will be glad to know that the Ultima Collection also has wrinkle resistant property therefore no ironing is needed. 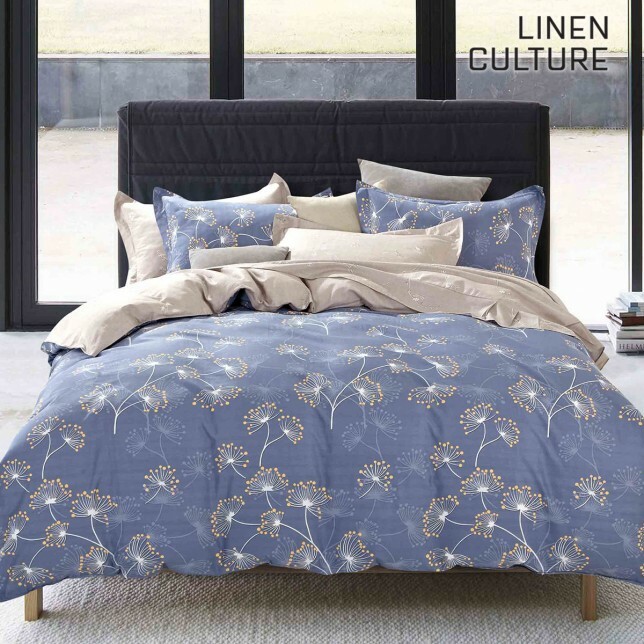 Linen Culture bed linen is a great value-for-money. In same price bracket, very few bed linen could match Linen Culture high grade cotton in 800T with its quality workmanship. This Linen Culture Heritage has jacquard weave designs. You will enjoy a combination of 2 design colours in one set. Made from high-grade cotton in 800 thread count and quality workmanship, very few other bed linen could match its great value-for-money. This is Linen Culture stripe collection. Made from 100% Egyptian cotton in 800 thread count, this design is an everlasting classics that suit every room decor at any season.